Chinese manufacturers are really kicking things off in the smartphone market by launching pocket-friendly handsets with extremely attractive specifications. Meizu has expanded its product portfolio by announcing the Meizu M1 Note which offers high-end specifications at an extremely affordable price. 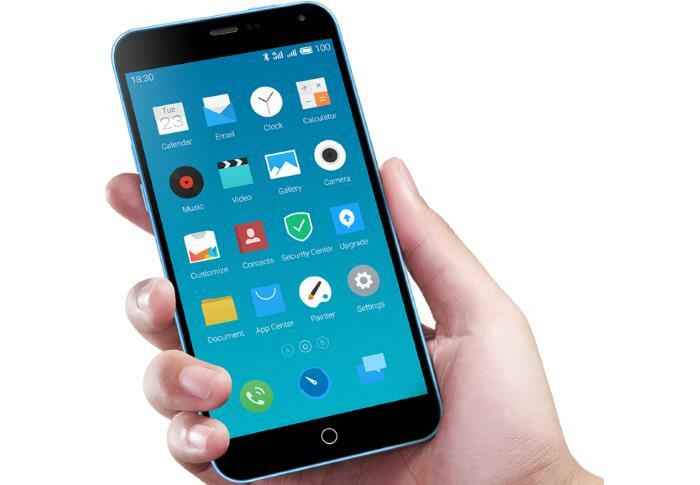 The Meizu M1 Note rocks a 5.5-inch display rocking a resolution of 1920 by 1080 pixels, and is powered by a 64-bit octa-core MediaTek MT6752 processor and a Mali-T760 MP2 GPU. The handset measures 75.2 x 150.7 x 8.9mm and weighs 145 grams, offering users with 2GB of RAM and 16/32GB of internal storage. The device also features 4G + 2G dual standby, and a 3,140 mAh battery which the company touts can provide 12 hours of battery time on 4G web surfing and 40 hours 2G call time, but the real world usage time may vary depending on the user. Other features include a 13MP primary camera for photos and videos as well as a 5Mp front-facing camera for selfies and video calls. As far as the pricing and availability is concerned, customers interested in the handset will be able to get the 16GB model for just RMB 999 (almost $160) while the 32GB version comes with a RMB 1,199 (almost $190) price tag. There’s no word about the international availability, but we’ll let you know as soon as we hear anything.